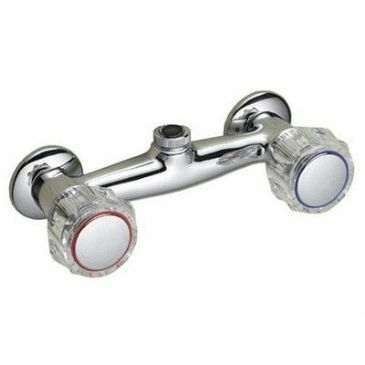 Chrome effect "Orta" shower set comprising hose head wall bracket and fittings. 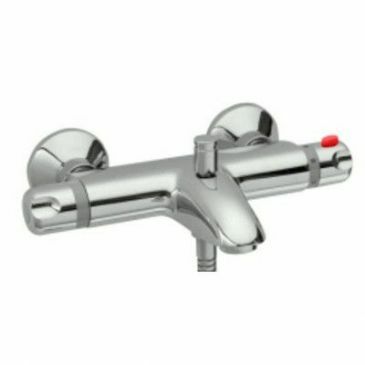 Thermostatic bath and shower mixer tap, can be surface or wall mounted, 180mm centres, hose not included. 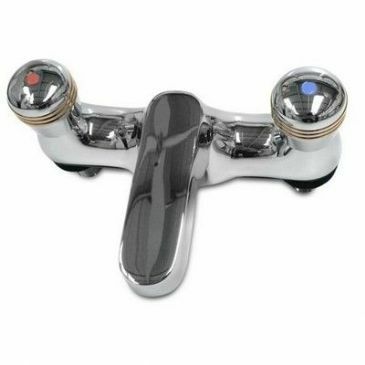 Chrome "Rainbow" shower set comprising hose head riser rail sliding bracket and fittings. 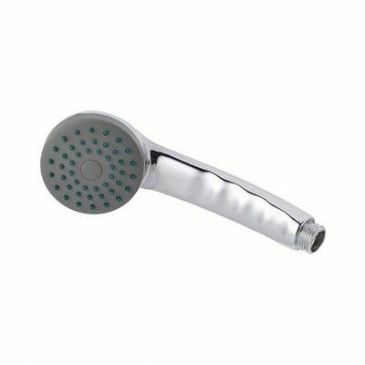 Shower head Chrome effect, with 1/2" threaded end. 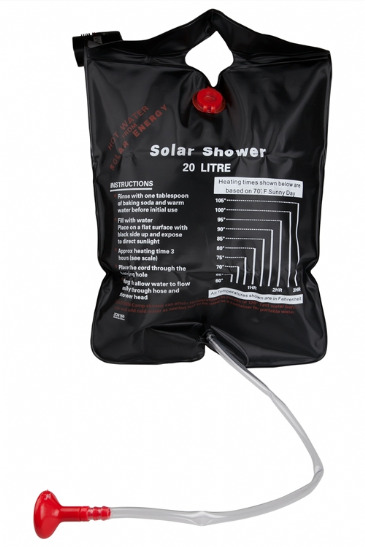 Ideal for outdoor showers, washing pets and other articles. 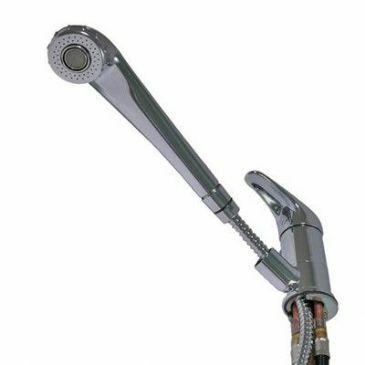 Comes complete with a shower head assembly (shower fitting, shower hose and swivel head). The Shower Point uses the home's existing hot and cold water supplies. 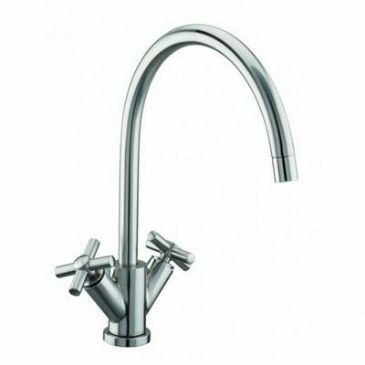 Capri chrome monobloc mixer tap, high neck for kitchen sink use. 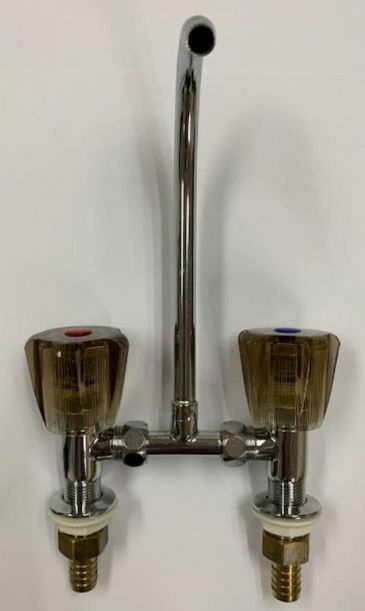 CHROME BATH TAPS CLEAR TAP HEADS 3/4"
Chrome deck pattern bath shower mixer valve and tap, hole centre 180mm, clear heads (order hose separately see K155). 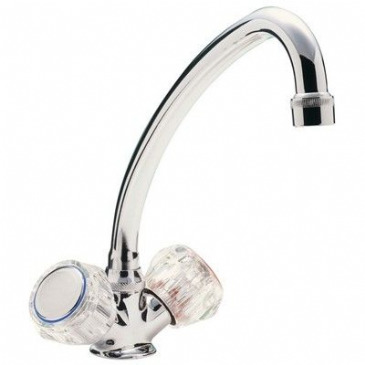 Chrome monobloc mixer tap, clear tap heads, high neck for kitchen sink use. 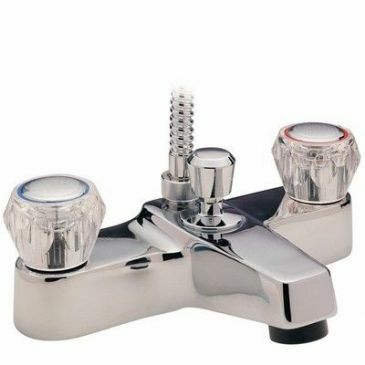 A high quality single lever mixer tap made by Comet. 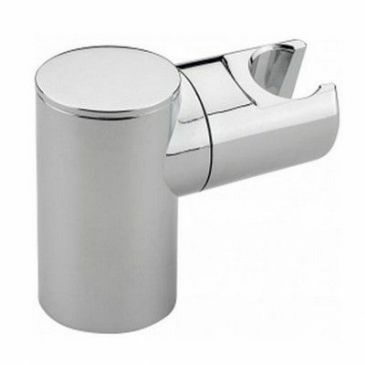 The Ducale has a 15cm spout, 350mm hosetails and 12mm Female John Guest fittings and adaptors. 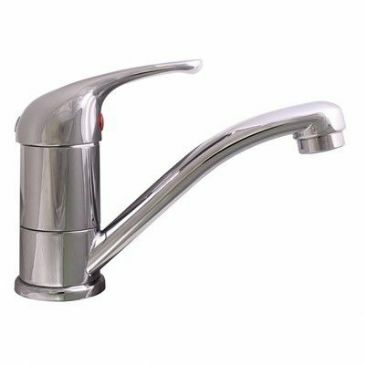 A high quality, modern tap at an affordable price, the Comet Florenz Single Lever Cold Tap features a ceramic cartridge and micro-switch and with its overall height of 40mm is also ideal for sinks with closing glass lids. 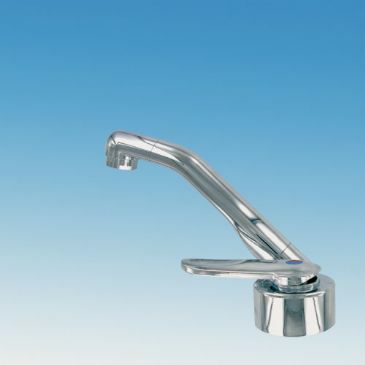 The Comet AC539 is commonly used in Smev sinks and Smev combination units. 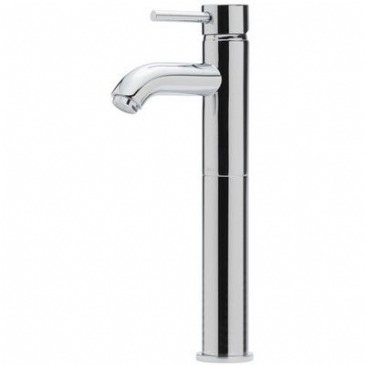 A high quality, modern tap at an affordable price, the Comet Florenz Single Lever Mixer Tap features a ceramic cartridge and micro-switch and with its overall height of 40mm is also ideal for sinks with closing glass lids. 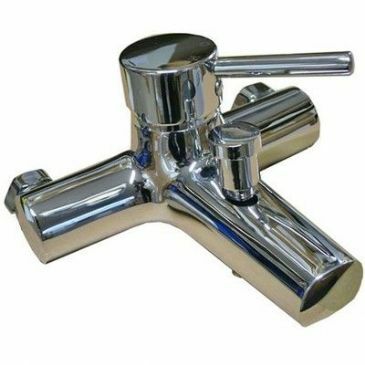 The Comet AC539 is commonly used in Smev sinks and Smev combination units. 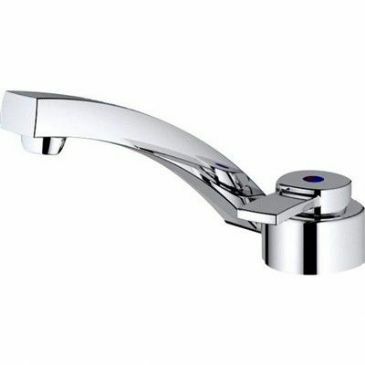 The Florenz is a high quality single lever mixer tap made by Comet, which can be rotated through 90 degrees. 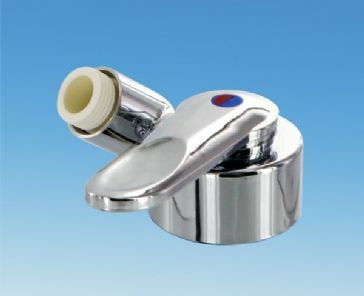 This 40mm high tap has ceramic cartridges, used in household fittings, and is commonly fitted with CAN and SMEV units. 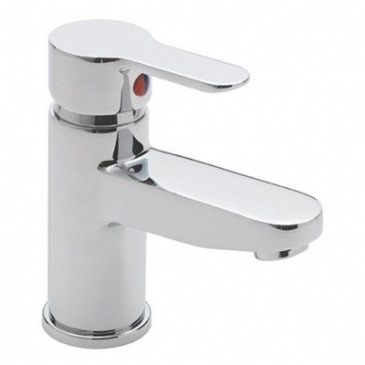 The Florenz is a high quality cold water only single lever mixer tap made by Comet. 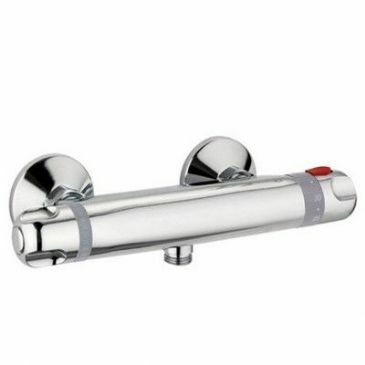 This 40mm high tap has ceramic cartridges, used in household fittings, and is commonly fitted with CAN and SMEV units. 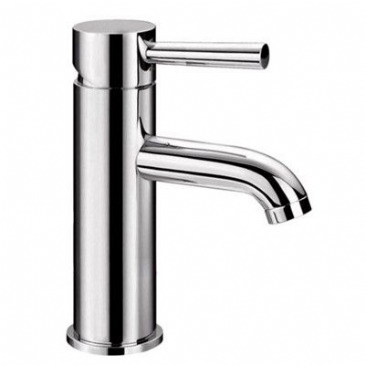 The Florenz is a high quality single lever mixer tap made by Comet. 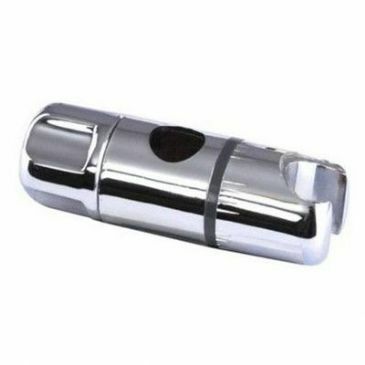 This 40mm high tap has ceramic cartridges, used in household fittings, and is commonly fitted with CAN and SMEV units. 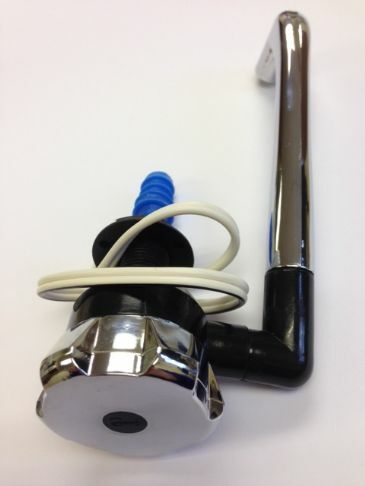 Single lever, requires a 34mm hole, height when fitted 40mm, complete with 330mm tails to suit 12mm flexi hoses. Complete with micro-switch. 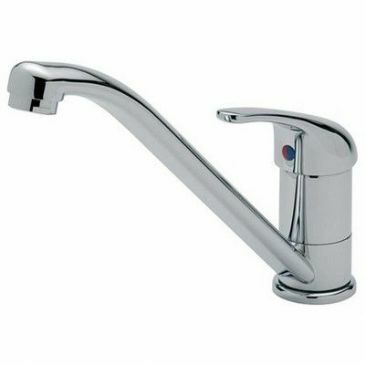 Vertically swivelling spout. Hosetail: 3/8" or 1/2". Mounting hole: 22mm diameter. Height: 40mm. Plastic. 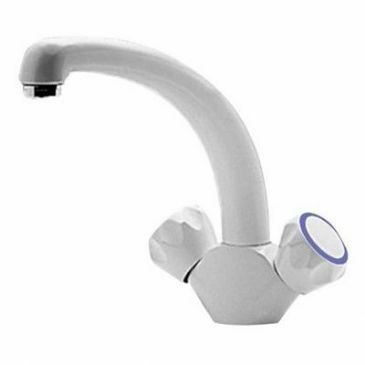 Complete with micro-switch, Vertically swivelling spout, Hosetails: 3/8" or 1/2", Mounting holes: 17mm dia, Hole centres: 86mm, Height: 32mm, Dark/Light Grey. Complete with micro-switch. 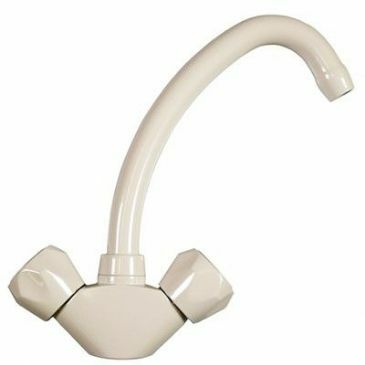 Vertically swiveling spout. Hosetails 3/8”. Mounting Hole: 17mm dia. Height: 32mm. Material: Plastic. 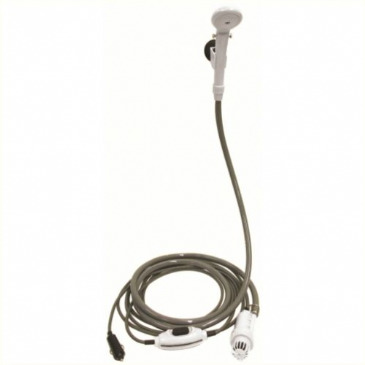 The Roma has a ceramic cartridge and comes with all the necessary fittings to ensure it can be used with any connection. Comes with Micro-Switch (6A max). 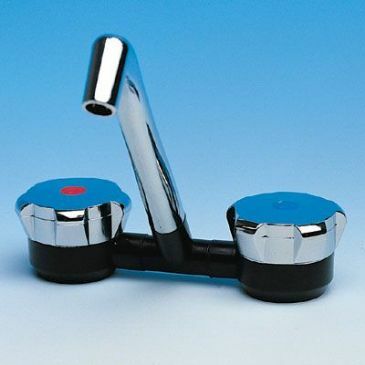 A high quality single lever mixer tap made by Comet. 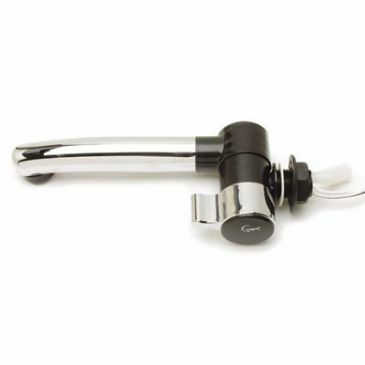 The Roma has a ceramic cartridge and comes with all the necessary fittings to ensure it can be used with any connection. 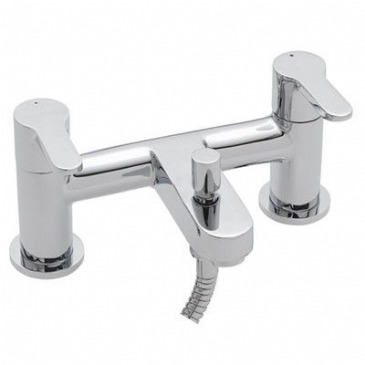 Chrome effect shower set comprising hose head riser rail sliding bracket soap dish and fittings. 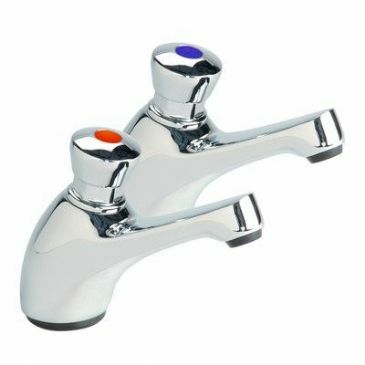 Enamel monobloc mixer tap with coloured tap heads, high neck for kitchen sink use. Sandstone. 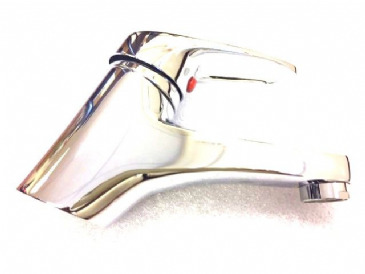 Extremely attractive shower mixer box in white. Very attractive and very compact. 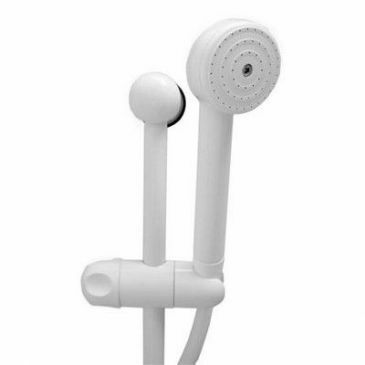 Comes with trigger shower handset. Internal hole dimensions: 100mm x 100mm Deep. Shower flex: 1.6M long. 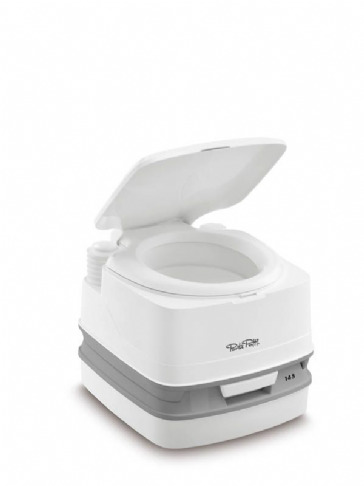 The Fiamma Bi-Pot 30 Portable Toilet is a premium quality portable toilet that is easy to transport and to empty, making it suitable for both camping and for internal use in motorhomes, campervans and caravans. This toilet range courtesy of Fiamma features sturdy composition with scratch-resistant tanks. 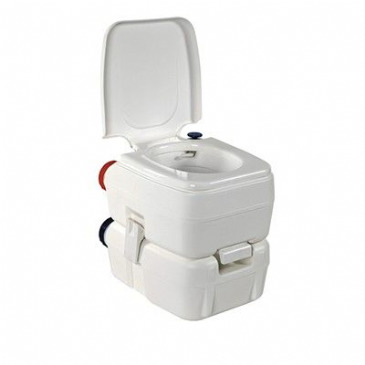 The Fiamma Bi-Pot is a premium quality portable toilet thats easy to transport and to empty and is suitable for both camping or motorhomes, campers and caravans. 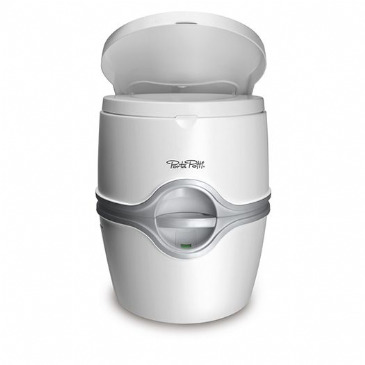 The Bi-Pot toilet range from Fiamma are sturdy portable toilets with scratch-resistant tanks. It wont clog up tanks or waste valves as its water soluble wadded cellulose. 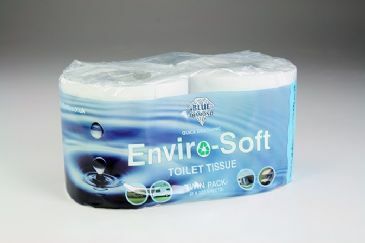 Special 2 ply soft toilet tissue, specially formulated for fixed and portable toilets. 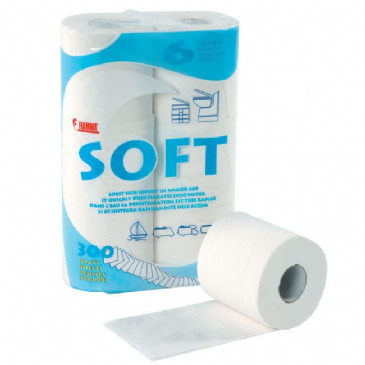 Stronger and softer tissue dissolves quickly in water. 300 sheets per roll. 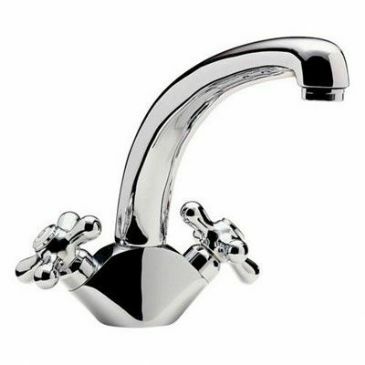 Fiocco basin mixer tap. 15mm flexible push fit tails. 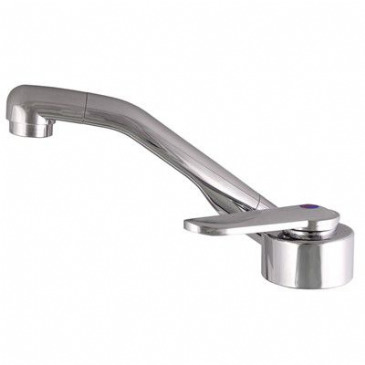 Fiocco bath and shower mixer tap, surface mounted, 185mm centres. 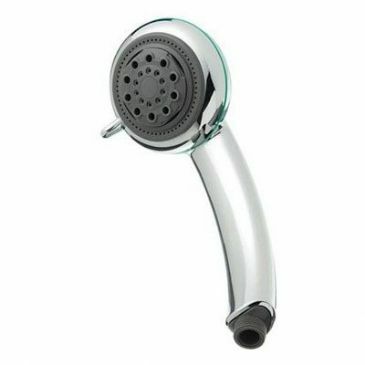 High quality 12mm 1/2'' x 1/2'' shower hose with one conical end and one knurled nut end. 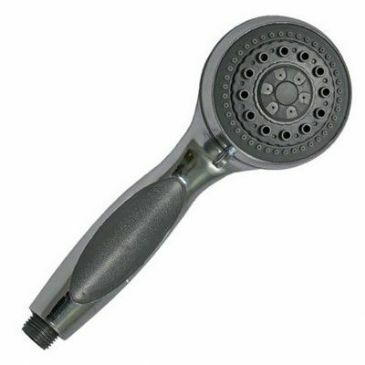 Jet Stream adjustable shower head, Normal, Needle & Massage spray settings. ½" threaded end. 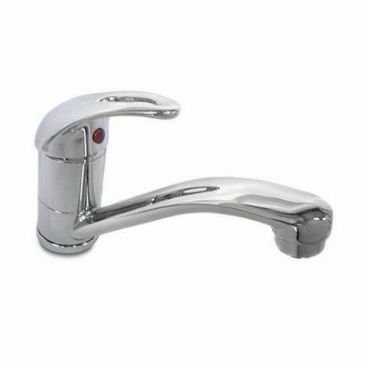 Chrome finish, easy grip handle. Special Purchase. Limited Stock. 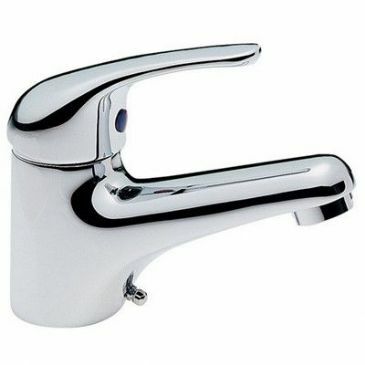 Maverick contemporary monobloc mixer tap. 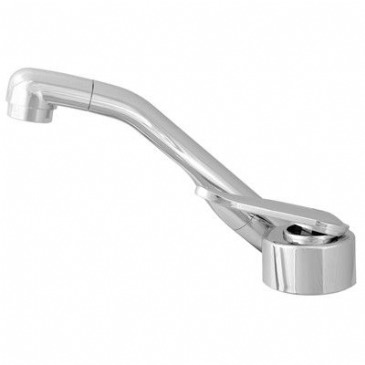 Milan pillar bath shower mixer, 180mm centres. (Hose NOT included). 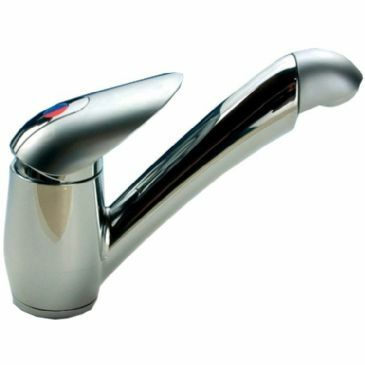 Kitchen monobloc mixer tap chrome. 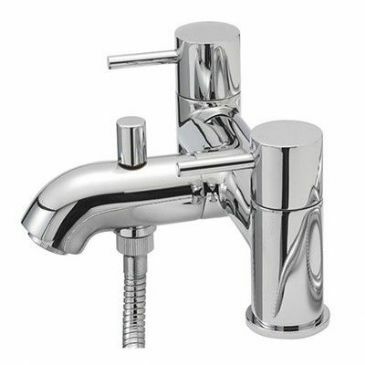 Chrome monobloc mixer tap, clear tap heads, short neck for vanity basin use. 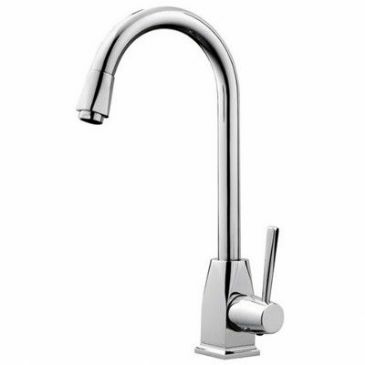 Oceanus monobloc mixer tap. 15mm flexible push fit tails. 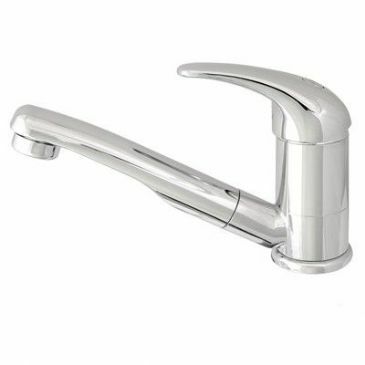 Single lever mono mixer tap for kitchen sinks. 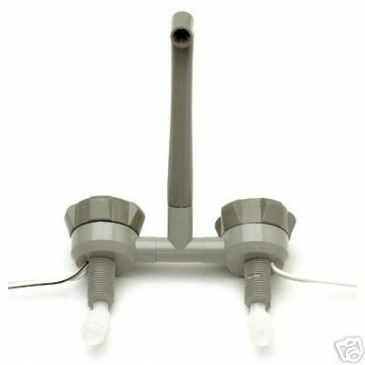 Omega tap with flexi tails. 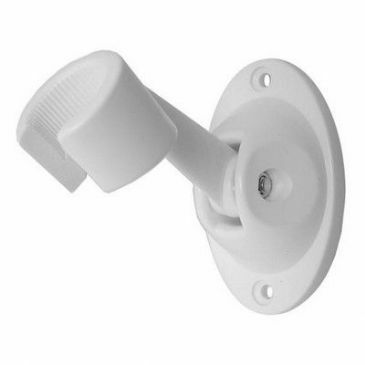 Oval shower head bracket, white plastic. 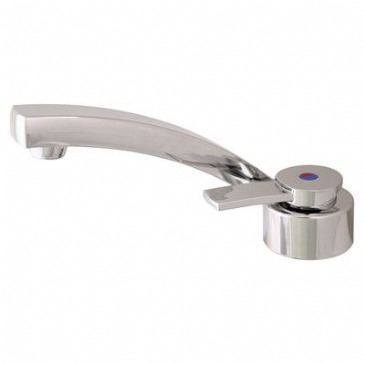 Replacement bracket for Rainbow shower kit K410/C. 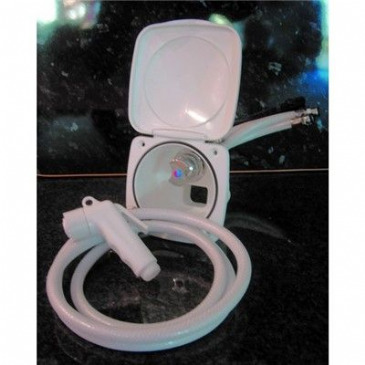 White Rainbow shower set comprising hose head riser rail sliding bracket and fittings. 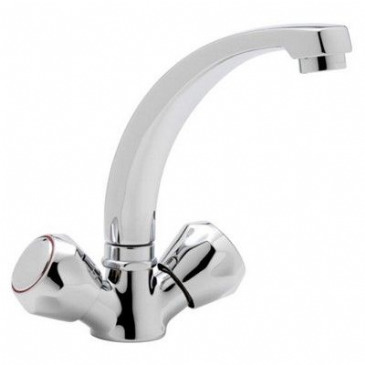 Reich taps are high quality, well designed and highly durable. They are easy to clean and have galvanised surfaces. They incorporate a jet regulator for even flow. 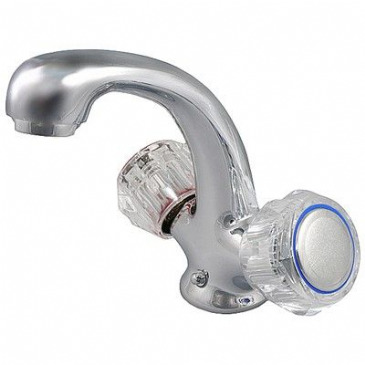 The microswitch and cartridges can be changed from the top without removing the tap. 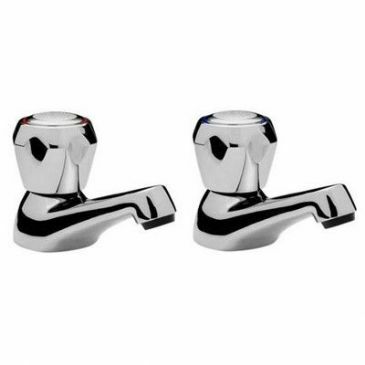 Reich taps are high quality, well designed and highly durable. 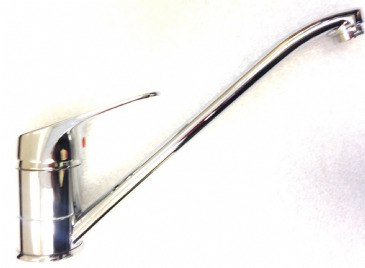 They are easy to clean and have galvanised surfaces. They incorporate a jet regulator for even flow. 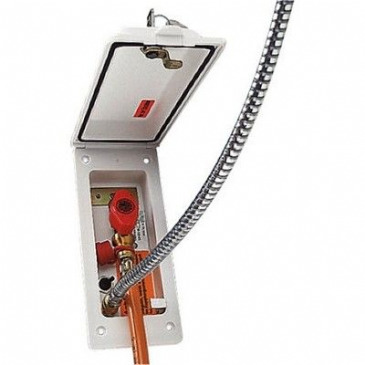 The microswitch and cartridges can be changed from the top without removing the tap. 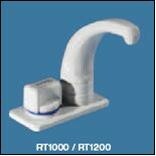 Each tap is 100% checked after manufacture to ensure quality. Very useful housing that allows the user to use the vehicle?s on-board water or gas supply to great effect outside the vehicle. 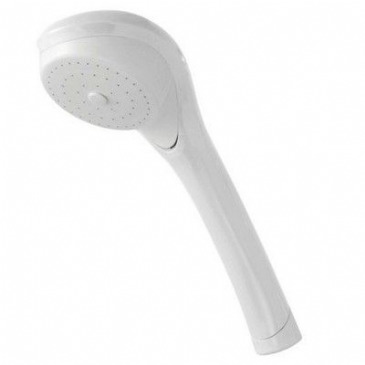 (A compatible Nova Shower handset system is 26819).Housing colour White. 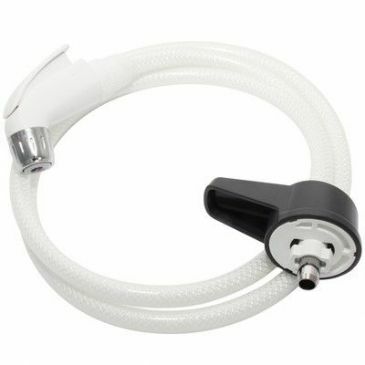 Shower handset complete with 2M shower flex hose and quick connector. Handset is operated by trigger. Suitable for use with 26815. 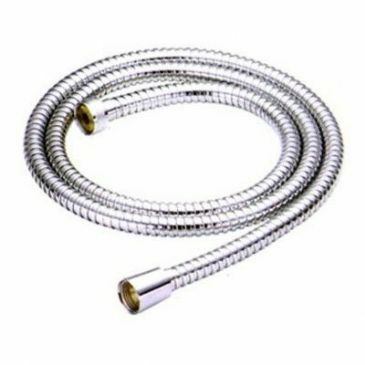 SHOWER HOSE CHROME 5' X 1/2" X 1/2"
8mm 1/2'' x 1/2'' shower hose with one conical end and one knurled nut end. 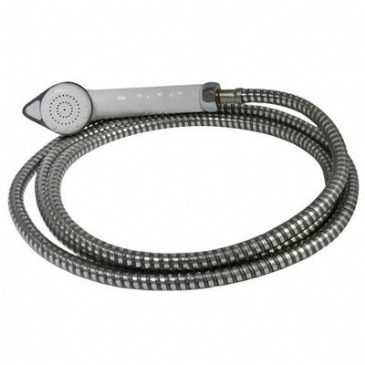 SHOWER HOSE ONLY 5' X 1/2" X 1/2"
8mm 1/2''x1/2'' PVC shower hose with knurled nut at each end. 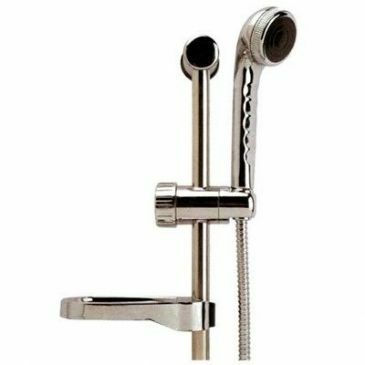 Thermostatic bath and shower mixer, This is the most common thermostatic bath and shower mixer tap used in static caravans. 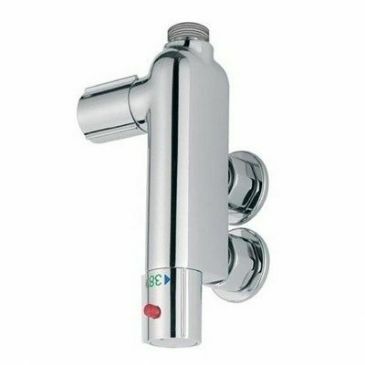 Thermostatic shower mixer valve, can be fitted in a horizontal or vertical position. 45mm hole centres. 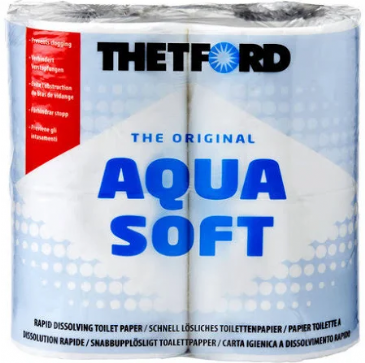 A specially developed super-soft toilet paper that quickly dissolves in your waste holding tank. 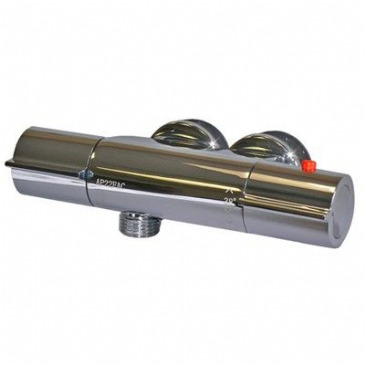 This prevents clogging and makes the waste-holding tank easier to empty. Ordinary toilet paper doesnt break down so easily and can cause blockages. 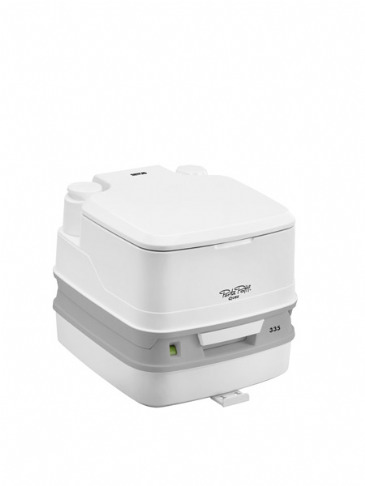 Easy to install, the Thetford Porta Potti 335 Hold Down Kit can be anchored to the floor of your boat absolute anywhere you like for completely reliable security of your 335 Porta Potti Toilet. This Thetford Porta Potti Excellence has by far the most striking design and innovative features of all. For those who seek luxury and high-quality during leisure time, or looking for a solution at home during renovations or simply as a second toilet, why not consider this jewel amongst portable toilets. 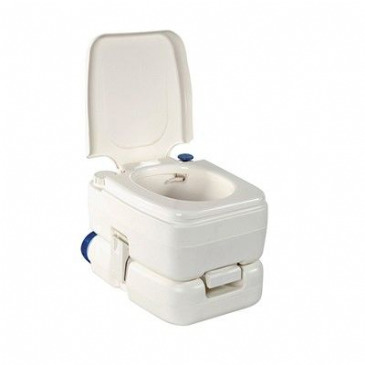 The Porta Potti 335 with the Hold Down Kit is a super compact portable toilet which is perfect to use on boats! 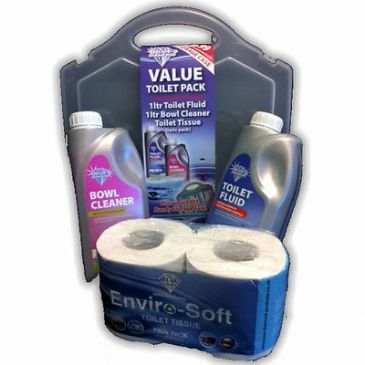 The toilet is delivered with a special ‘hold down kit' to attach the toilet to the floor of your boat, wherever you want. 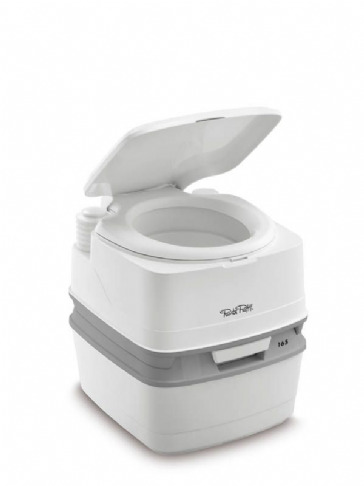 Thetford Porta Potti Qube 345The Porta Potti Qube 345 is a medium sized portable model with high capacity waste holding tank. The Porta Potti Qube 365 is a family size portable toilet with a high capacity waste holding tank and a natural seating height. 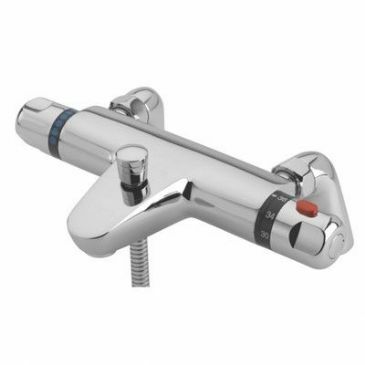 Thermostatic shower mixer valve, vertical fitting 45mm centres. 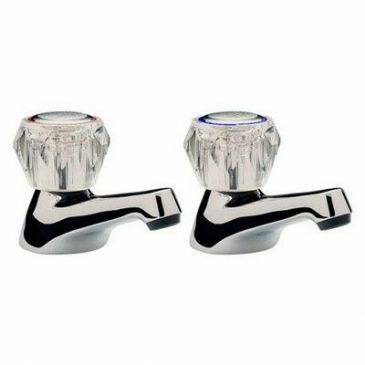 W2980 CHROME BASIN TAPS CLEAR HEADS 1/2"
Chrome basin taps clear tap heads 1/2"